Chairperson and Founder of Agones Sfc. From a young age Mr. Muscat has been involved with the running of many NGO’s and sport clubs nationally and internationally. On behalf of the club, he has received various honours for his involvement within youth groups and work within the community. He was also elected as Emerging Leader representative in the International Council of the Duke of Edinburgh Award in 2015. Mr. Muscat has a Degree in Physical Education, various diplomas in coaching and is currently reading for a Masters Degree in Leadership and Management. 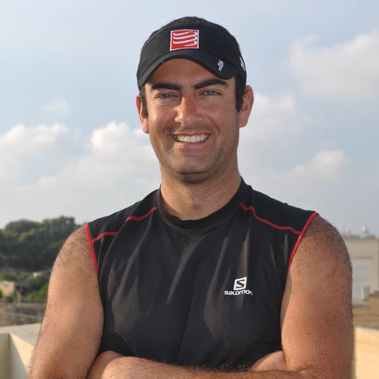 An athlete himself, he represented Malta internationally in various occasions as a coach and athlete (sailing). He is a multi-sport enthusiast with a love for all outdoor activities and organisation of events. 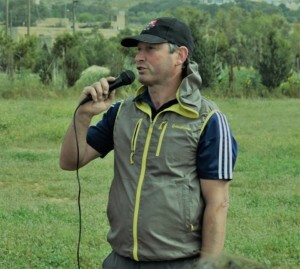 Coming from an IT background Mr. Zammit is one of the founding members and pillars of the club as well as a club strategist. He is in charge of the co-ordination of the back-up teams which are a trade mark of the club. He is also the brain behind the ARRTS (Agones Race Results Timing System). Mark is an all-round athlete in love with the outdoors. Although he is not an avid competitor, he has successfully participated in many endurance events in the past years like the Rome Marathon. Caroline Zammit is probably one of the club’s most decorated athletes. Ms. Zammit comes from a management and organizational background. She is also one of the club’s founding members and has represented the club in many races around the globe. Ms. Zammit has been active in sport all her life. 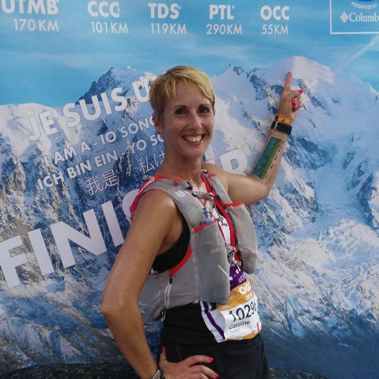 She is well known for her swimming endeavors, currently she is synonymous with trail running and is one of the few Maltese female trail runners to have completed multiple ultra-trail running races. Ms. Zammit has various diplomas and courses in coaching and personal training and runs swimming, spinning and core sessions for the club members. Her valuable input and experience in the fashion industry is also the main reason why our club members are always kitted in style! 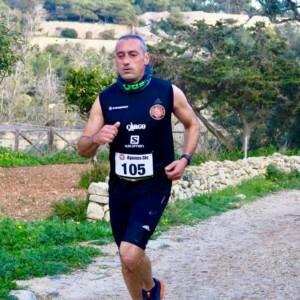 Aldo Brincat has joined Agones Sfc as a runner. A draughtsman by profession, he now contributes in different ways. He is the Chief Marshall Coordinator for the club and also coordinates the ever-growing running section of Agones SFC. 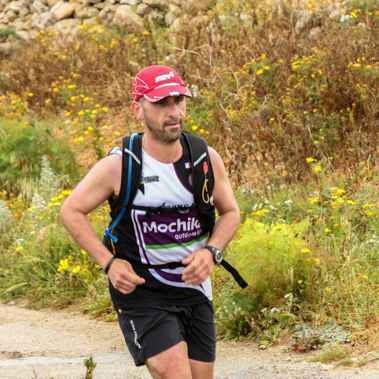 An avid trail runner and occasional mountain biker, Mr. Mifsud comes from an engineering background. He is one of the club’s first members and also one of the most dedicated ones. Mr. Mifsud’s involvement in the organization of club events is crucial for the club. 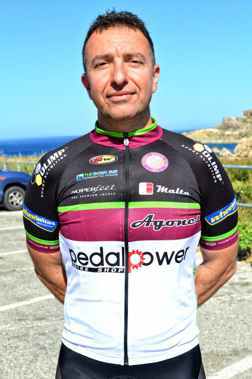 Club members know that whether it is a cycling race, a triathlon race or a running race Mr. Mifsud is the first one there to set up the back-up stand and the last one to leave. 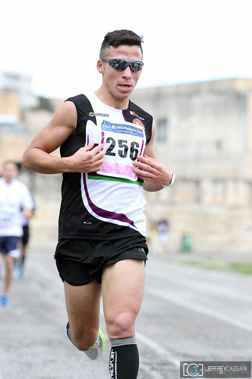 Andrew Fleri Soler is the former National Maltese Triathlon Champion. He is interested in different sport from swimming to running. During activities, he coordinates the setup of the races and dismantling of equipment. He is also responsible for the club equipment. The latest and youngest member of the committee Mr. Dalli joined the club committee in 2016. Mr. Dalli is currently reading for a Degree in Business Enterprise. Mr. Dalli’s contribution to the club management could be felt from the very first days. He brings to the committee enthusiasm and fresh ideas to the club. Mr. Dalli is also one of our best young athletes. Coming from an IT background, Mr. Mifsud Bason is the club’s webmaster and the mastermind behind the club newsletter and Facebook page. He draws upon his vast experience within NGO’s to make sure the club is at the forefront of the social media ensuring that club members are always kept up to date with the club’s latest news and events. 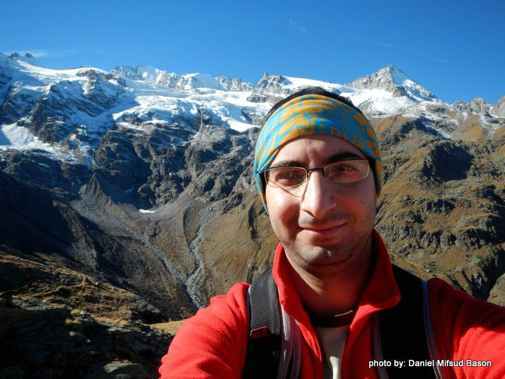 Mr. Mifsud Bason is an occasional athlete in love with the outdoors and an avid mountaineer. He has recently conquered Mt.Kenya and has successfully completed the Half Marathon.